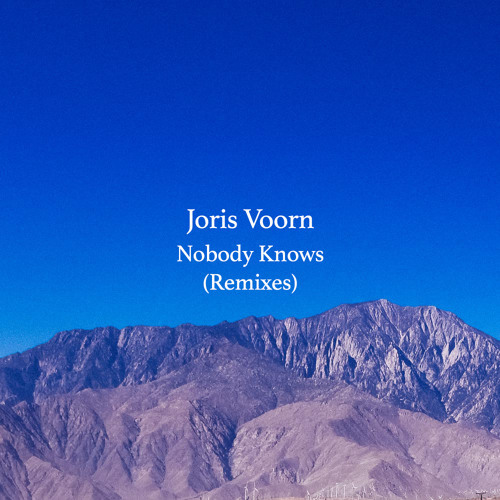 Joris Voorn – Nobody Knows Remixes is a remix album of one of my favourite albums from 2014. The original album features lots of unique electronic music and this remix album doesn’t fall shy once again with some big names delivering their interpretations. The standout tracks would definitely be the Burglar Remix of “A House” and Christian Loefflers remix of “So Long”. “The House” remix takes an originally beatless track and turns it into the complete opposite with an Amen break over the top giving it a head bopping drum and bass vibe. The Christian Loeffler remix is driving melodic techno at its best. The album is out now on beatport and if you don’t have the original i highly recommend you go buy that too.